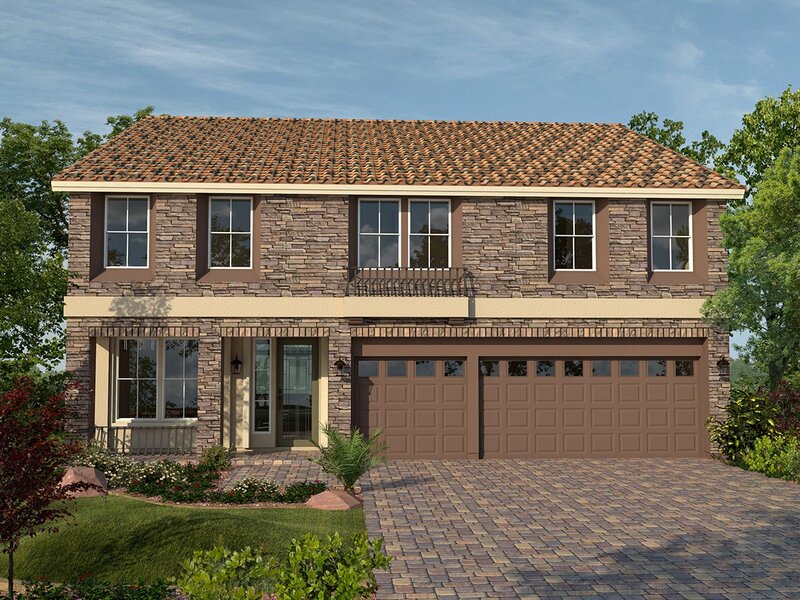 3 - 5 bedrooms / 2 - 3.5 bathrooms / 2,002 - 4,934 square ft.
With such a wide variety of new home designs, there is something for everyone at Fox Hill Estates. 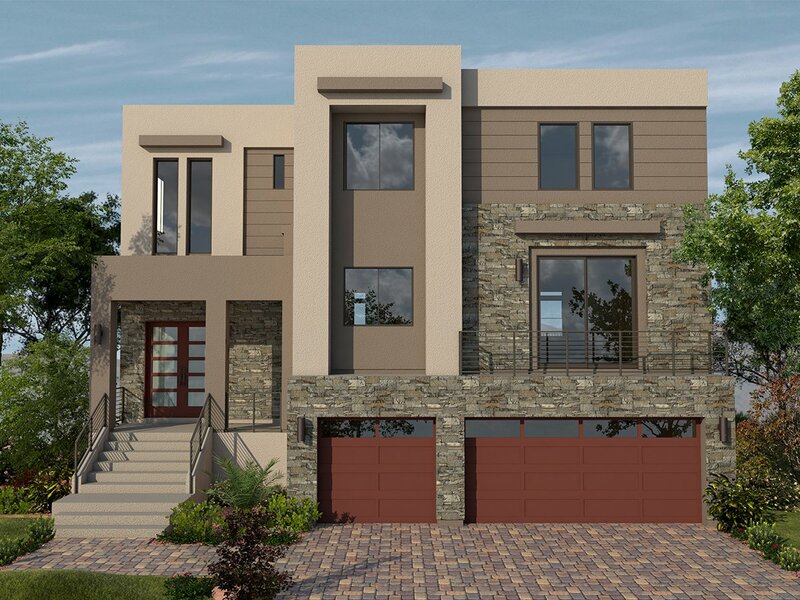 Homebuyers can choose between one-story, two-story or three-story home designs This new home community offers the best of contemporary and classic detailing in both the interior and exterior of the homes. 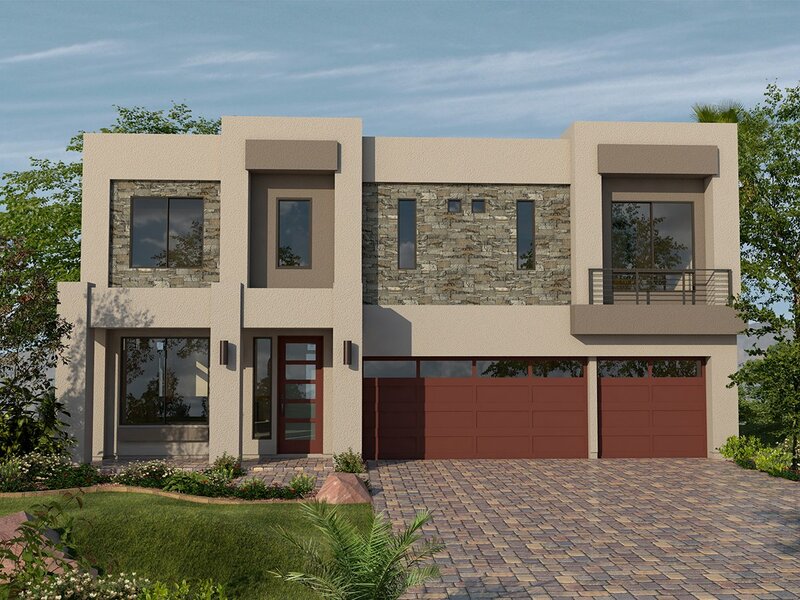 Fox Hill Estates is located in American West's Highlands Ranch neighborhood in the popular southwest Las Vegas Valley. 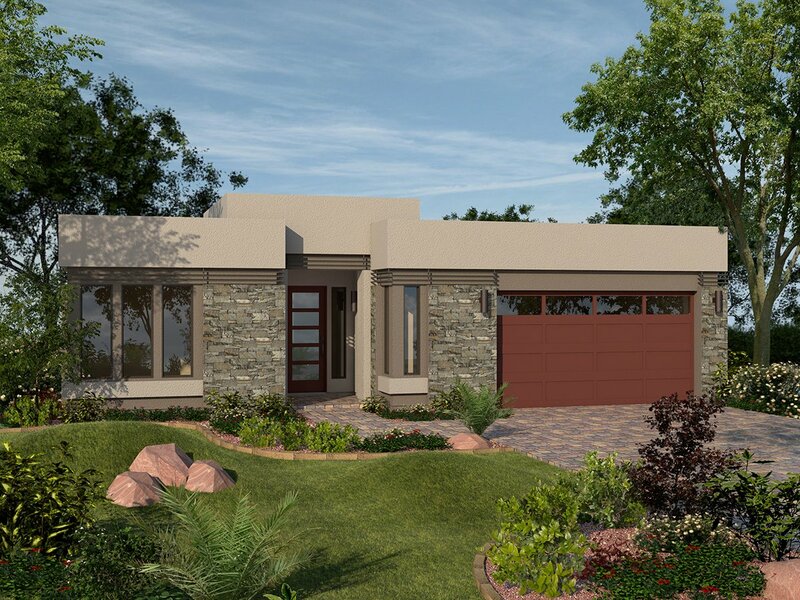 Located away from the city’s hustle and bustle, Highlands Ranch has all the conveniences todays homeowners need. 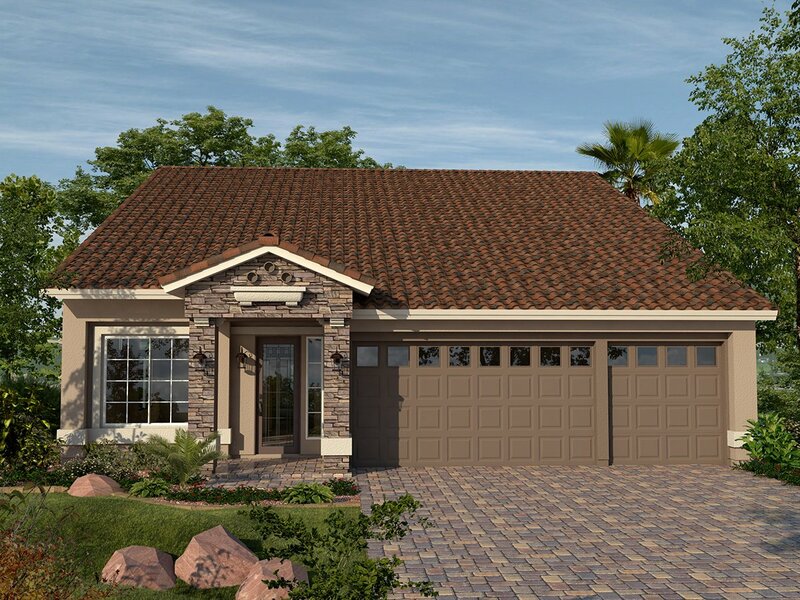 The southwest is the home to the best-built master plans in the Las Vegas Valley and Highlands Ranch lives up to this reputation. 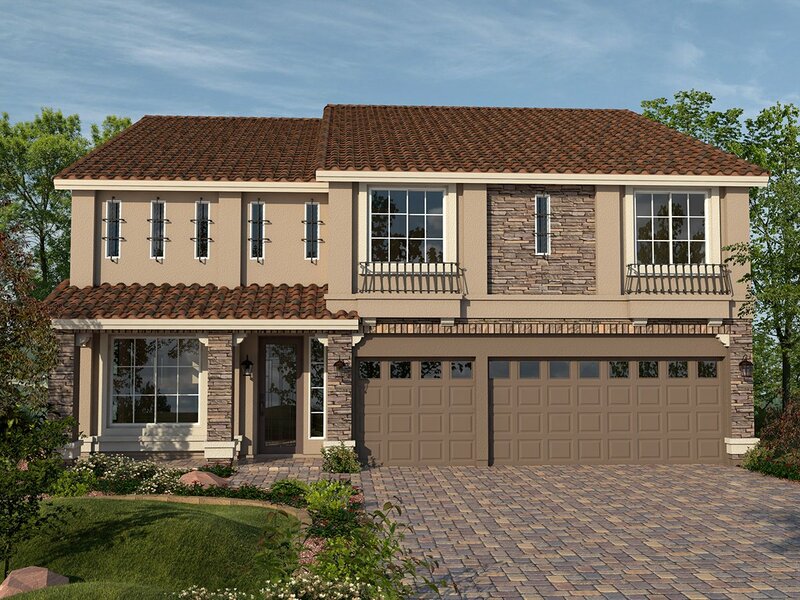 Receive the latest news and updates from Fox Hill Estates by filling out the form below.